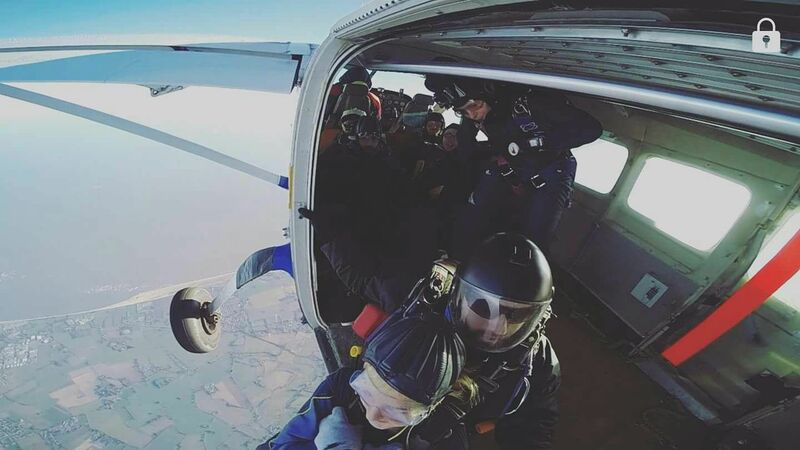 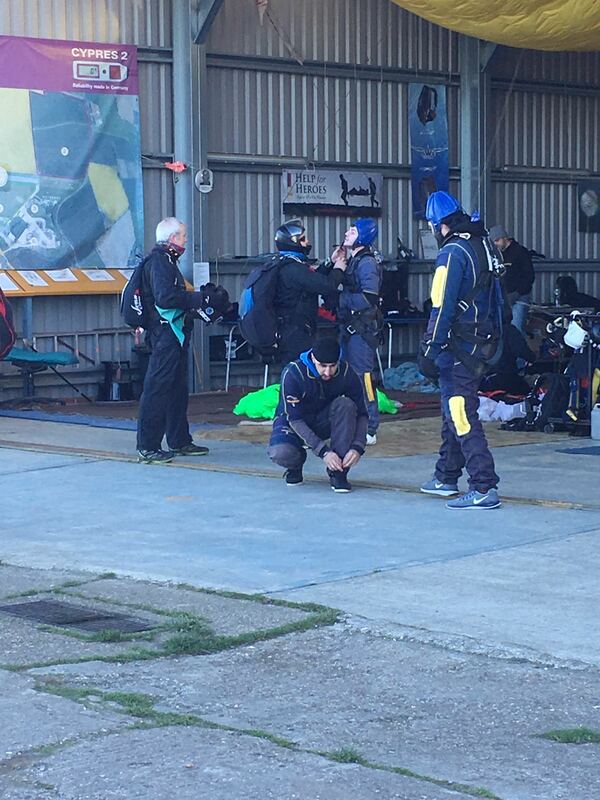 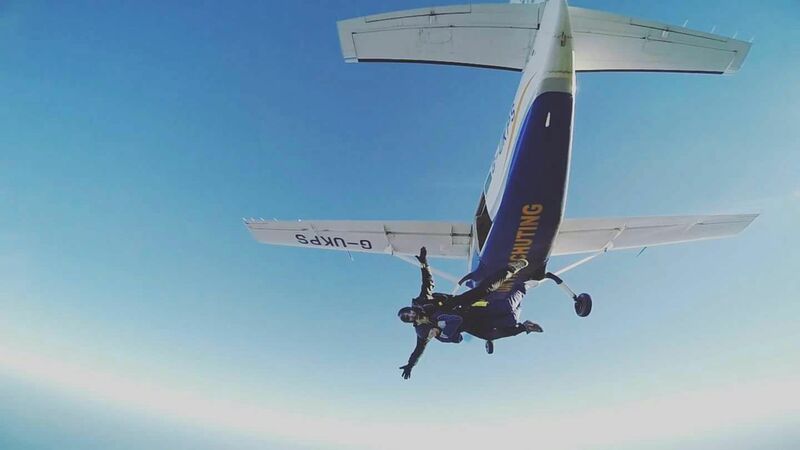 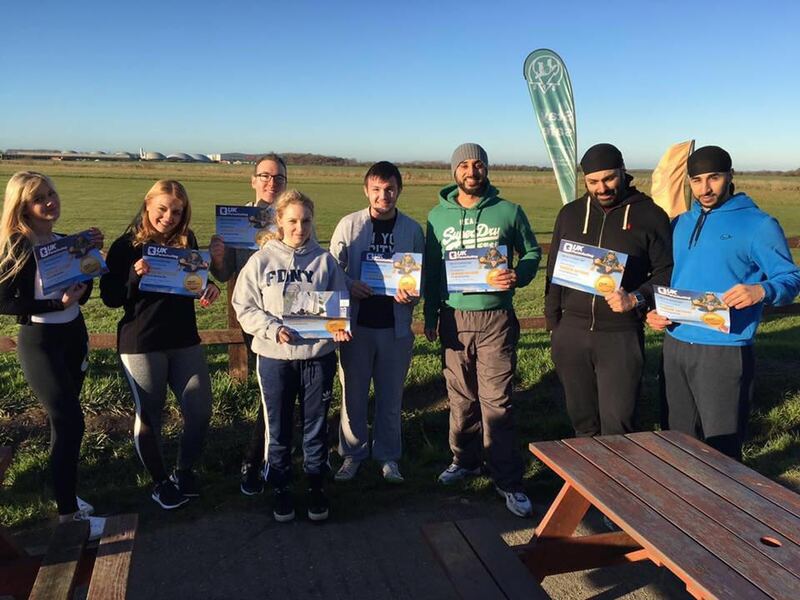 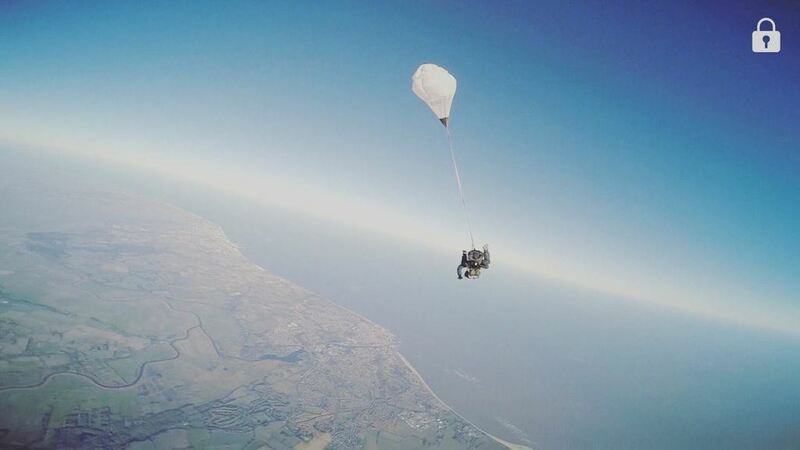 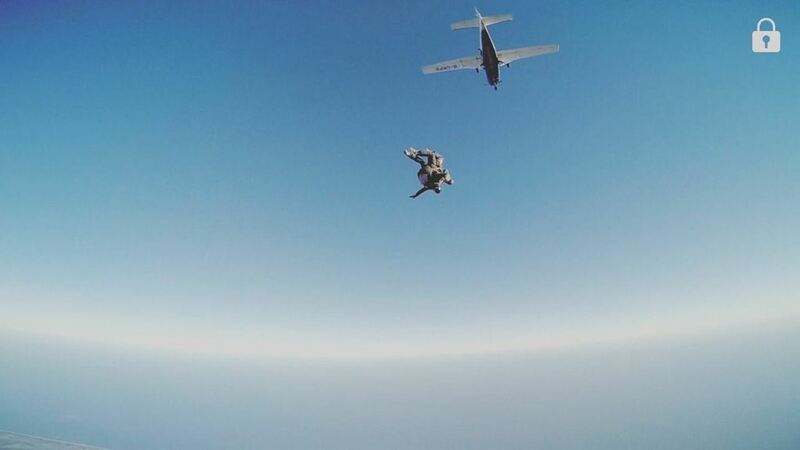 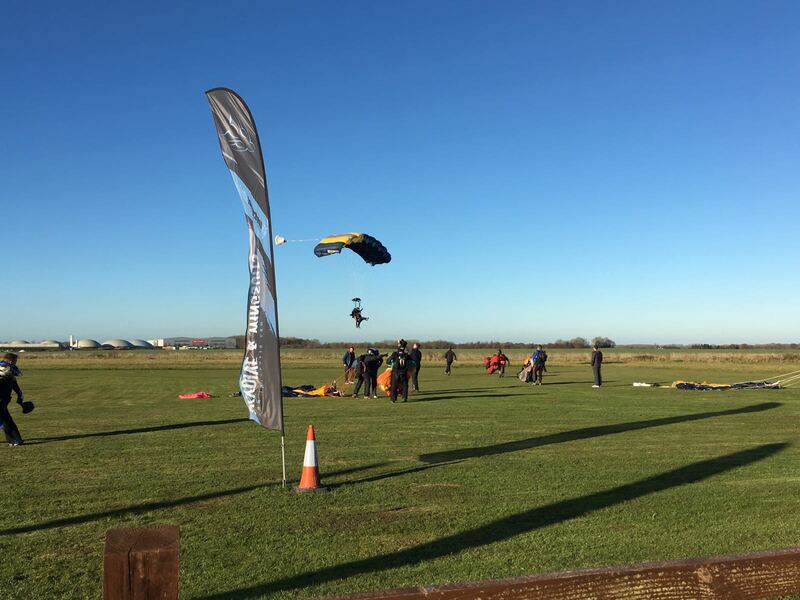 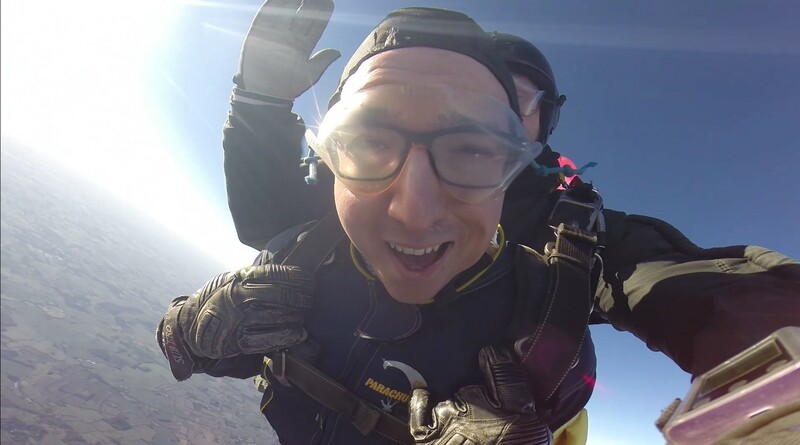 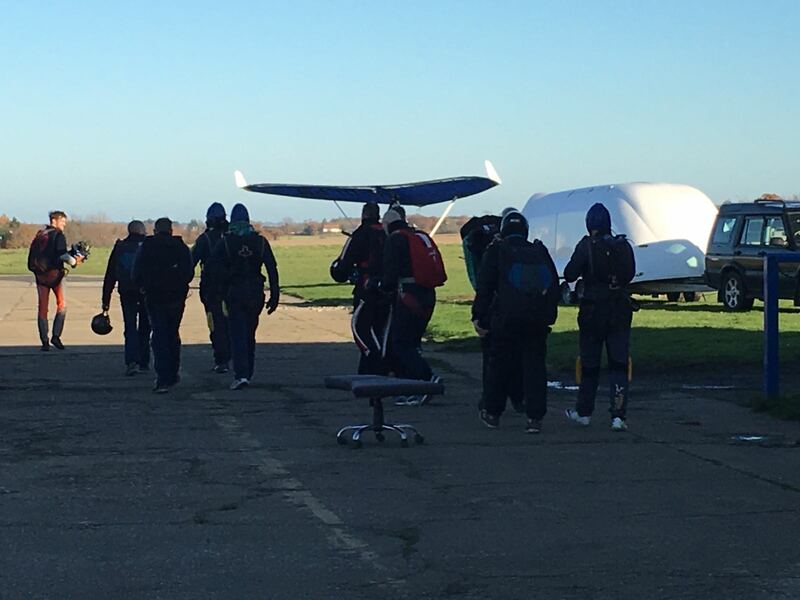 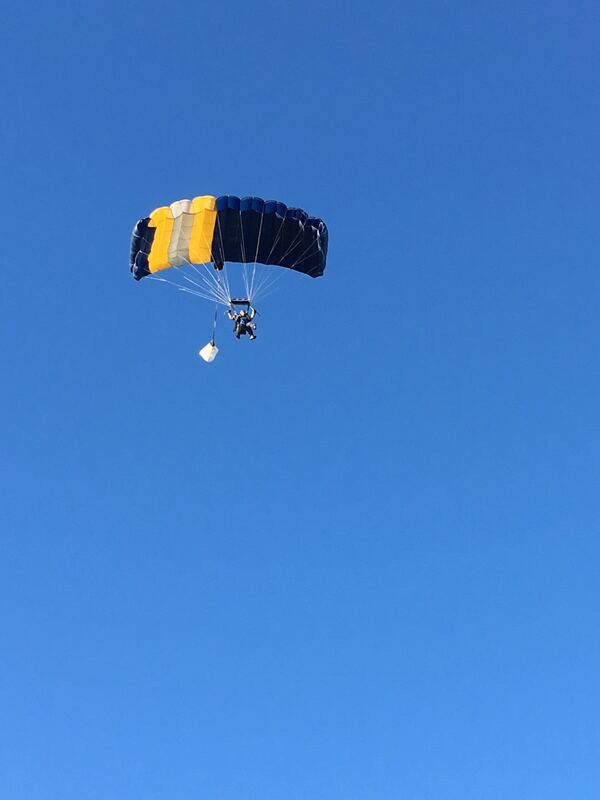 During winter 2017 team members at Innovate decided to put their bravery to the test and took part in the most terrifying experience of their lives so far…a Skydive in Suffolk to raise as much money and awareness as possible for Cancer Research UK. 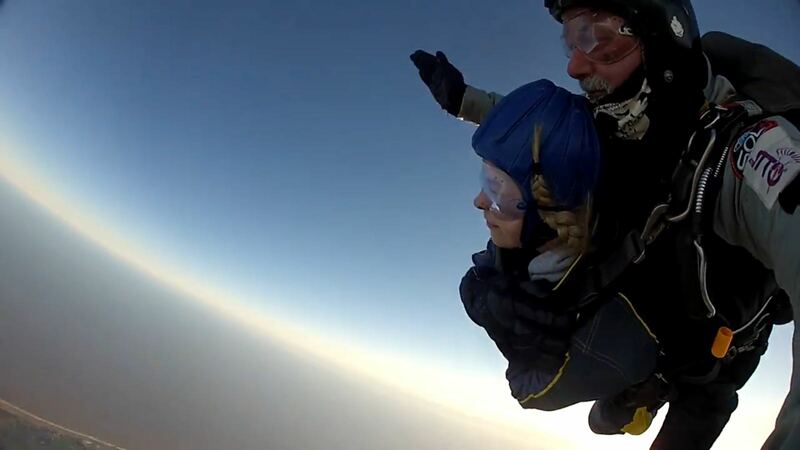 Emma was the organiser of the event and spent months planning with her colleague David Philips. 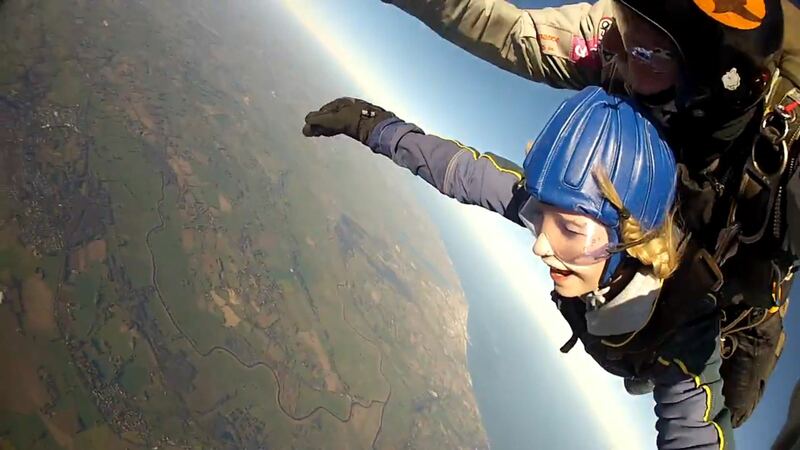 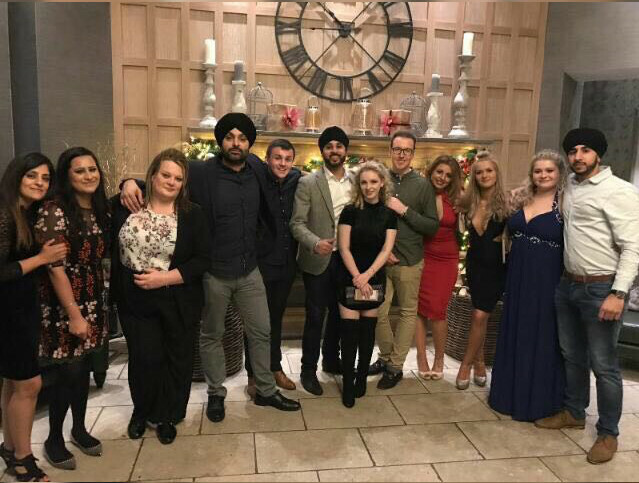 After losing her Uncle to a rare and terminal type of Cancer in May 2016 Emma decided she wanted to fight back by arranging an event that would raise money, awareness and bring the team closer together in this thrilling, frightening and outrageous team building event. Every member of staff had their own reason for jumping which made the whole experience more personal. 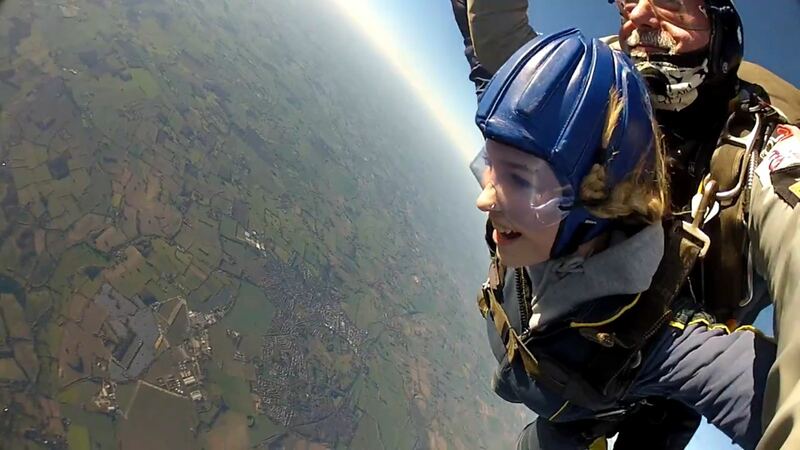 A grand total of £2,639.09 was donated to CRUK after the event.